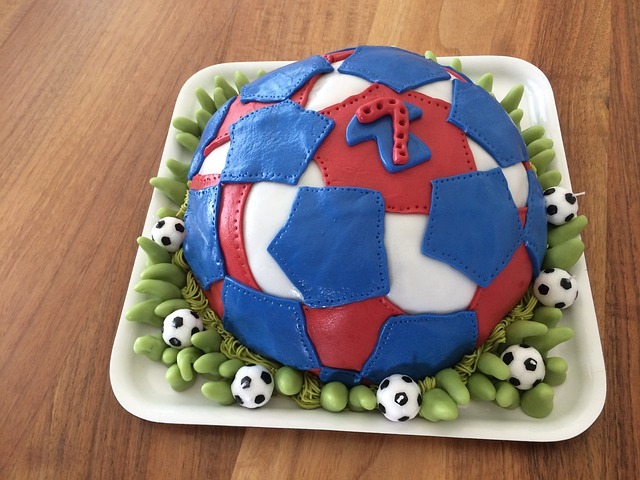 Soccer Friends USA, Inc wants to celebrate your child's next birthday party with you! We offer soccer birthday parties for children ages 2 and up. We offer several fantastic indoor locations and an outstanding grass soccer field in the heart of Queens. Soccer is a great way for your child and their friends to have a fun and memorable day while playing and participating in many different soccer-themed activities and games. Our parties are fun, dynamic, and energetic. Our aim is to keep all the children moving and engaged. Soccer Friends USA coaches can manage large groups of children and we provide all soccer equipment. Please call us for pricing and more information at (718) 261-2403 or (347) 756-2568 (Spanish) or you can write to us at info@soccerfriendsusa.com.